Here at Home Inspection Professionals, we understand that the process of buying or selling a home can be stressful. My goal is to give you both peace of mind and the confidence to make as informed a decision as possible in buying or selling your home. With my help, you can be assured that my years of experience in home renovation and inspection will uncover any critical flaws. 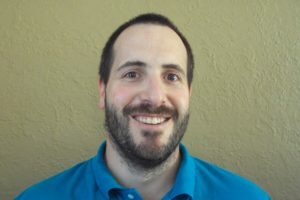 My name is Mark Newbury and I’d like to provide you with peace of mind. My inspection will uncover any critical flaws in your home and arm you with information. 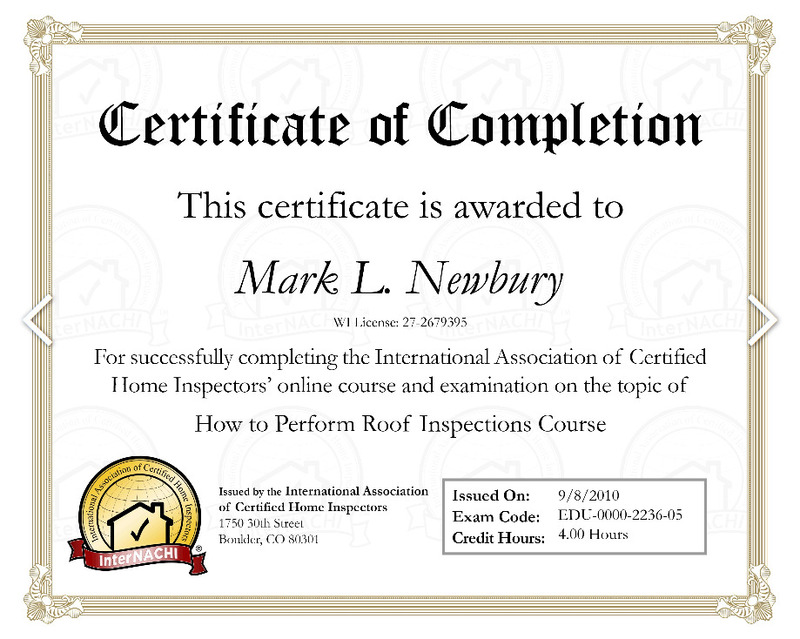 You can feel confident in my skills and knowledge knowing that I was trained and certified by a national home inspection certification company. I will perform my inspection according to the State of Wisconsin Standards of Practice and also to the National Association of Home Inspectors Codes of Ethics. I encourage you to ask me questions during the inspection and to learn about the home through the inspection process. The goal is to arm my clients with information and make them more aware of the quality of the home’s structure and mechanical systems. For your convenience, I offer evening and weekend inspections at no additional cost. My inspection will provide you with peace of mind, confidence and knowledge about your home. And that’s my promise to you.